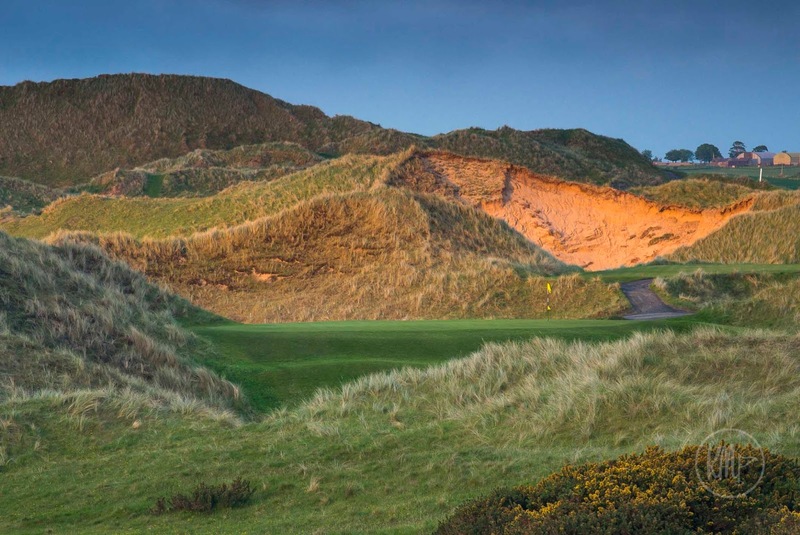 Now this is a rather special idea for all Irish golfers, young and old. 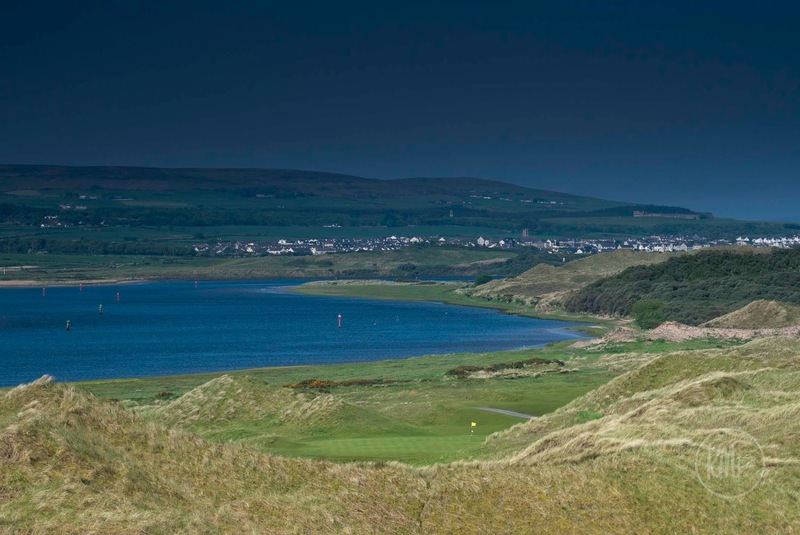 How would you like to win a six-hole, inside-the-ropes experience with Rory McIlroy at the 2017 Dubai Duty Free Irish Open, hosted by the Rory Foundation at Portstewart Golf Club? The Dubai Duty Free Irish Open hosted by the Rory Foundation is teaming up with VOX Golf and Rory McIlroy to offer golfers a truly unique experience ahead of the prestigious Rolex Series event, which takes place from July 6-9. “Golf Sixes with Rory” is a six-hole competition launching on Friday June 2 throughout the island of Ireland, with the qualifying events running until Wednesday June 28. 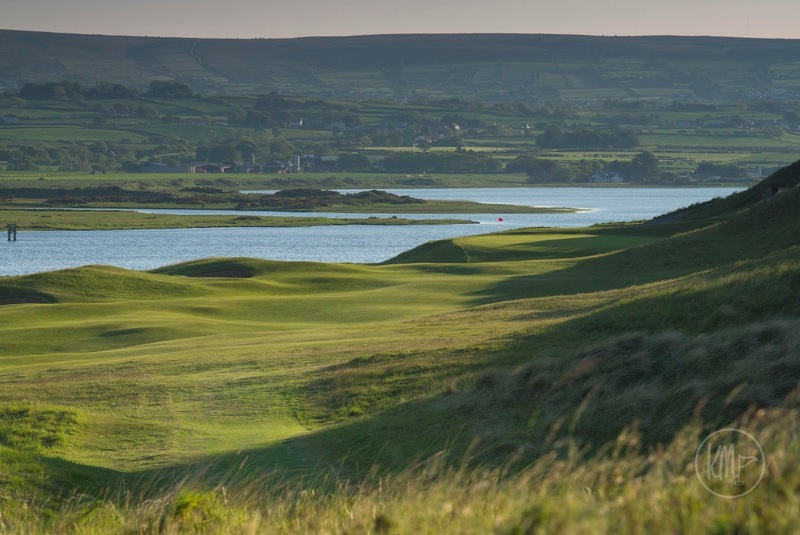 The lucky winners of a six-hole competition, throughout the island of Ireland, will walk six holes inside the ropes with Rory McIlroy during this year’s tournament. More details can be found at http://www.dubaidutyfreeirishopen.com/competition/. To compete, download the VoxGolf app, select your course and enter the “Golf Sixes with Rory” competition by playing any run of six holes – it must be the first six, middle six or final six holes of any course of your choice. Then after you have played your six holes, simply submit your score and view a live leaderboard. 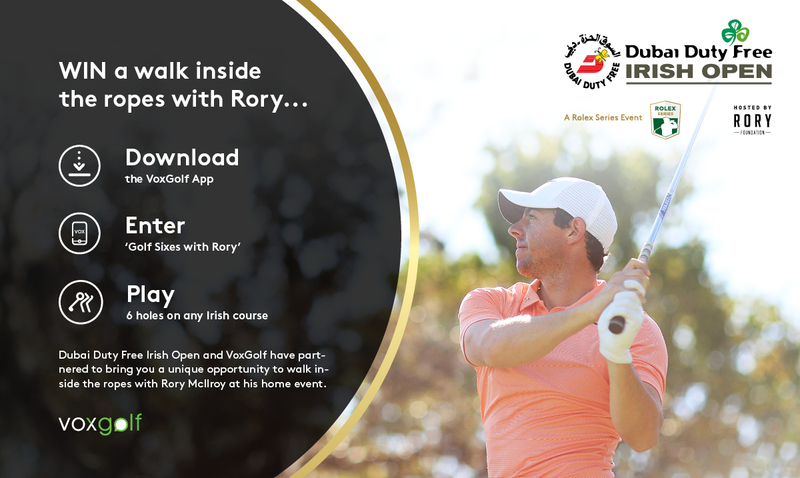 The best six scores from each course will qualify into a draw to win a special six-hole walk inside the ropes with Rory during the opening two rounds of the Dubai Duty Free Irish Open. Entry is completely free and golfers can enter as many times as they wish, with their best score counting. Entry is open to all GUI registered club members and MyGolf Group society players. 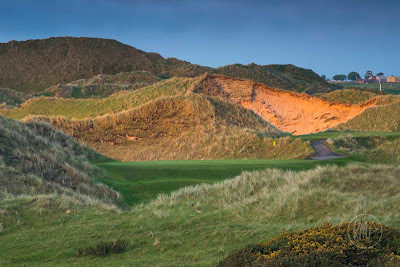 All golfers who enter the six-hole competition will receive the opportunity to purchase a discounted Dubai Duty Free Irish Open ticket and, in addition to that, will have the chance to win Nike apparel, Taylor Made equipment and tickets to the Dubai Duty Free Irish Open. 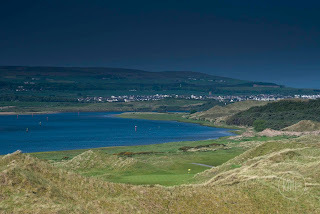 VoxGolf is an Irish-based software company developing mobile applications for golfers and the golf industry worldwide. The VoxGolf platform enables users to compete nationally in competitions over any number of holes. The free mobile app acts as a digital scorecard for players, with a live leaderboard to monitor performance after the round.